It’s time to finally look at how the animated shows have stacked up over the years. Naturally there can only be one winner per year so I had to put a lot of thought into this. Only the best of the best could make it and some years were really stacked so naturally one show had to make it while others fell. Lets look at which ones ended up riding the wave of history. Looney Tunes is a classic show. I doubt there is anyone around who grew up with cartoons that isn’t aware of this title. 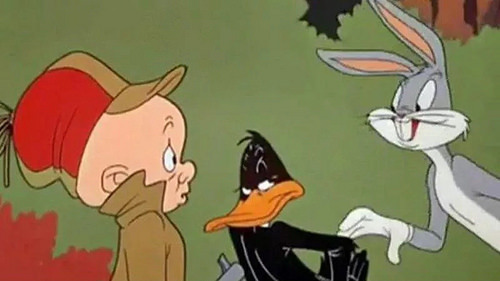 Characters like Bugs Bunny and Daffy Duck are living legends at this point. It’s a pretty good way to kick off this post and it definitely carried the 30s quite a bit. 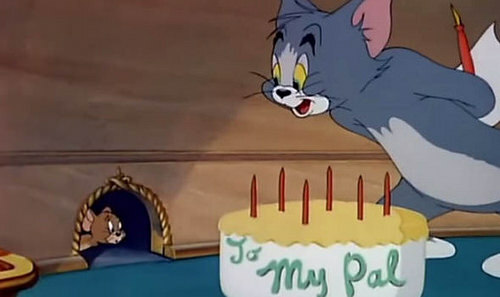 Tom and Jerry basically invented the dynamic of 2 characters fighting like cat and mouse. Whether you are on team Jerry or picked the correct option of Team Tom, it was a lot of fun. The characters got themselves into a lot of intense situations and some of the episodes even had rather tragic endings. It’s always a good show to just turn on as you enjoy the chaos. It’s time for the first show that’s a little more plot based. 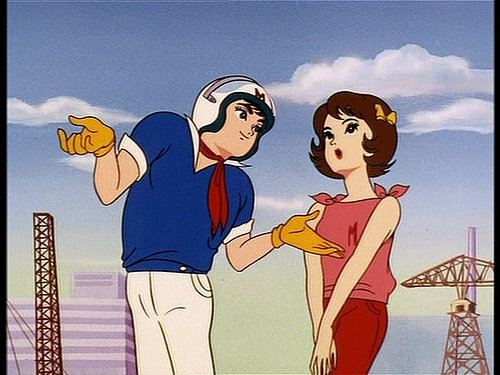 Speed Racer is one of the first ever anime I remember from my childhood. Seeing Speed jump out of his car and punch out a guy who was holding a gun was intense. Speed didn’t play around back then and while I would hesitate to say that this is the best Speed Racer show, it did have a lot of heart. 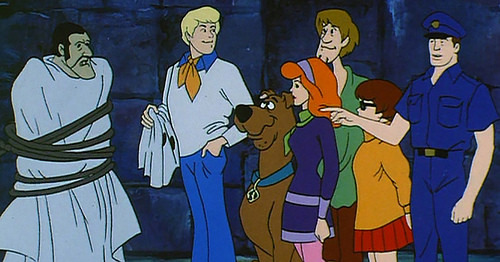 The original Scooby Doo show has aged quite well. 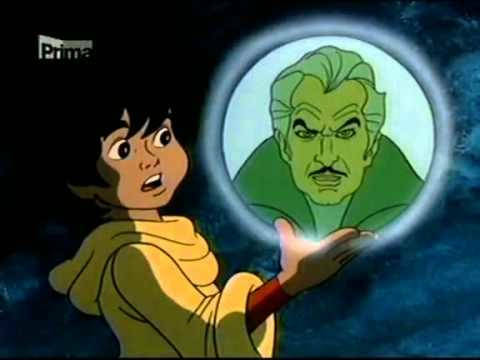 The mysteries were popping and the episodes were groovy. The show always introduced a bunch of suspects and then it was up to you to find out who the real culprit was. Shaggy and Scooby weren’t the bravest of the bunch, but they hadn’t become quite as exaggerated as they are now. The duo could be helpful…once in a blue moon. While the title does make you think this is more of a series of movie specials than a show, it is officially recognized as a show so it was certainly going to make the list. 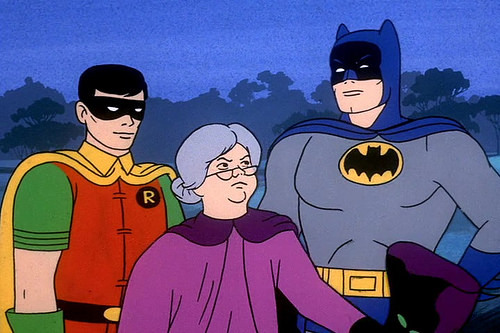 This show introduced us to Batman and Robin which would eventually set up the Superfriends show. The heroes also got to meet a bunch of other fun guest stars and the idea of a crossover series is still a good one. We need more of those if you ask me. 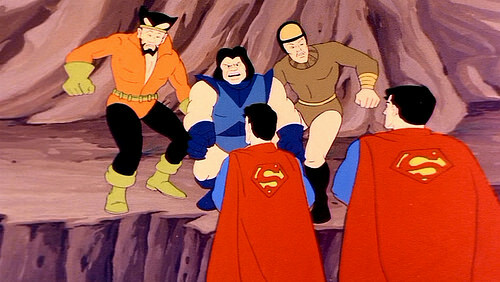 The Superfriends is criminally underrated. This show brought together local powerhouses like Superman, Batman, and Wonder Woman. We had action scenes in every episode as well as quality plots. Seeing so many iconic characters on the small screen together was really something else. It was the first big DC show and wouldn’t be the last. Now we’re in the big leagues! 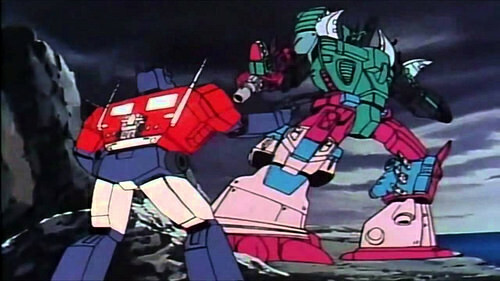 The original Transformers show may have been one giant collection of animation errors, but it also had a pretty fun plot and a really cool premise. The idea of a super large war taking place on Earth with giant robots from space just has a lot of potential. The laser fights put other shows to sham and this one was just a lot of fun. Who knew it would start off such a big franchise. This Scooby Doo series isn’t too well known and that makes sense. The main cast was broken up and the series wasn’t all that long either. You really can’t blame someone for not really knowing much about it. That being said, the show was fun. It was pretty much like the first Scooby Doo show, but not quite as entertaining. It’s time for the first Transformers sequel. 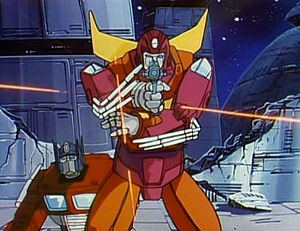 The Headmasters never quite kicked it off as well as the first show, but it was fun all the same. The only big missed opportunity was how anticlimactically they destroyed Optimus Prime and Galvatron. It was unexpected though so I guess the show did do a good job on that area. No one was likely going to predict just how that was going to go. The show had quality action scenes and animation so you can’t go wrong there. Super God Masterforce is a really cool name and I did like the changes that this series made to the franchise. Now we had some really big fight scenes as the humans took control of the bots. 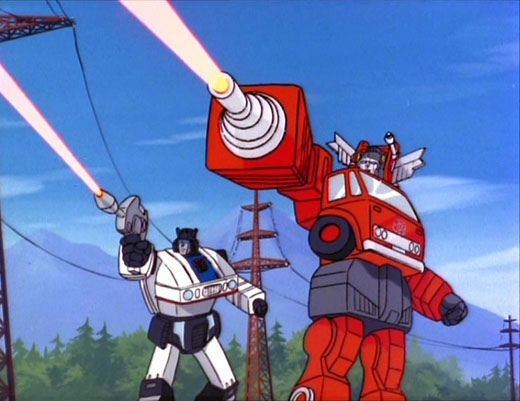 They all became super high tier and you could tell that these weren’t your normal Transformers. The battle scenes might still be the best in the whole franchise. This is the big one! 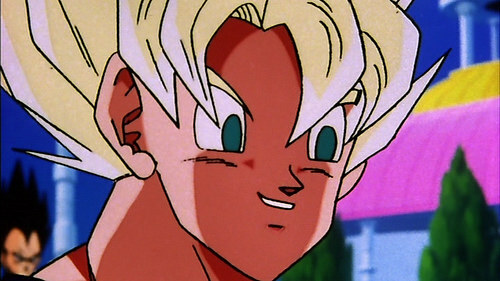 Dragon Ball Z is known as one of the greatest anime of all time and lives up to the hype. 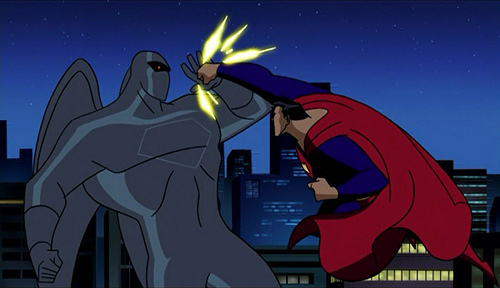 The series had a lot of intense action scenes and awesome storylines. 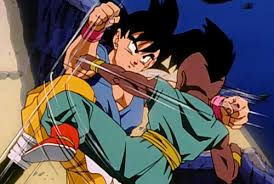 It’s an era in Dragon Ball that no sequel has ever quite matched and in general all shows still aspire to be just like this one. Dragon Ball Z just got the ball rolling for them. The anime industry would never be the same. When people think of Mario, they typically think of the video games. 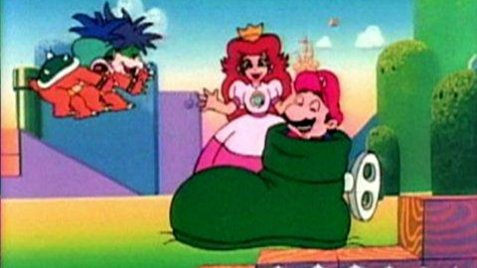 Little did they realize that Mario also had a hit TV show that was so amazing that most people had to back up for a little while since they couldn’t stop watching it. The show was just a blast and a half with a ton of replay value so by the end of its run everyone was singing the Mario theme song. 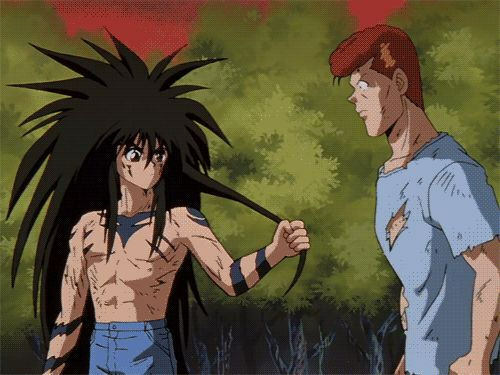 Yu Yu Hakusho is essentially a slightly more modern version of DBZ. It may not have planets shattering all the time, but the characters were still pretty strong and there was always a lot of intense fights going on. It’s a rock solid anime that really feels like a 90s show. It’s just got that atmosphere about it. 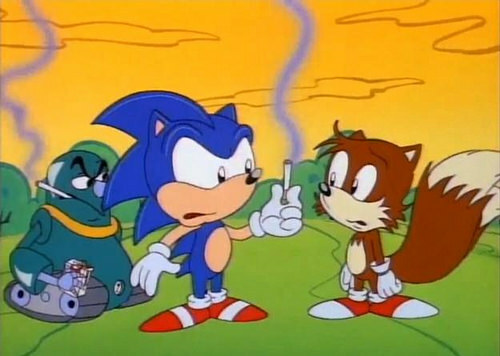 Sonic The Hedgehog has always been known as one of the greatest video game franchises around. It only makes sense that he would also have a solid show right? Whether you called Eggman by his true name or just stuck to the Robotnik term, he made for a fun antagonist to oppose Sonic. Mega Man just barely manages to overtake Sailor Moon S in this round. 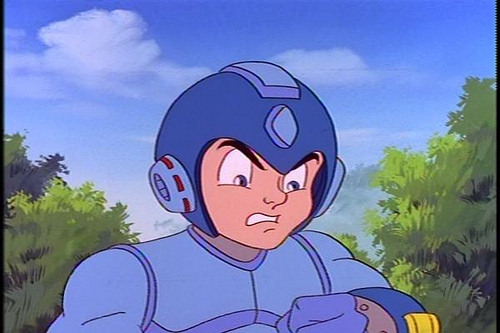 The show had puns for days and the crossover with Mega Man X is still one of the ultimate examples of how to do a crossover. While I would have liked to have seen a fight between classic and X, their meetup was still a lot of fun. The show was short, but it really made the most of its episodes. It’s time for Slayers to make its mark on history. 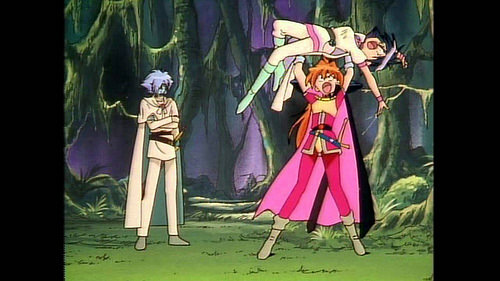 It was a fun fantasy/adventure anime with good animation and a colorful cast of characters. 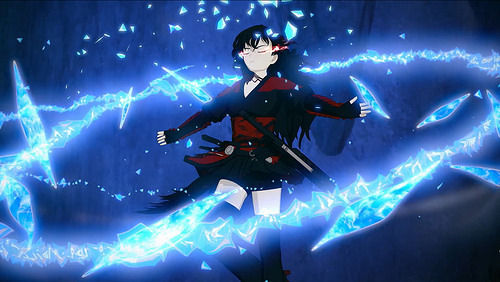 While the show wasn’t at its peak when it came to action scenes, it started the franchise off strong and developed a lot of lore for the show. You were quickly invested in what would happen next and if the bandits would ever score a win. GT may have not been very well liked by the Dragon Ball community for a long time, but after Super came out the series has started to finally get a lot of appreciation and recognition. It may have lacked a lot of the big fights that we’ve come to expect from the show, but after a bit of a rocky beginning it quickly found its stride. Effectively it’s a way to see the characters have fun and interact a little more even if it’s not quite Z level. Pokemon is one of the most influential anime of all time and it brings tears to the eyes of those who grew up with it. Pokemon has had many seasons, but none can ever hope to top the original. Ash was a great trainer that you could relate to and the world of Pokemon just felt so vast. Walking into that show was like being in a candy shop. You never knew where the next door would take you. 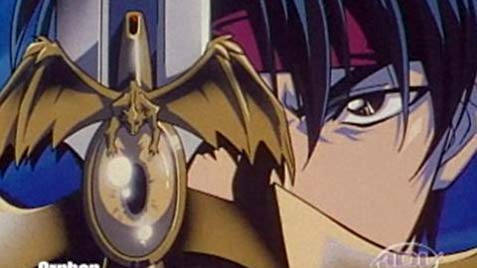 Orphen is fairly similar to Slayers and that makes sense since it’s made by the same writer. The main character is fun and it’s always nice to see him remind the others why he is in charge. The series has a good mix of action and humor. I dare say that it may even surpass Slayers although the fights aren’t quite as high tier at the moment. Hopefully the series gets another season at some point. 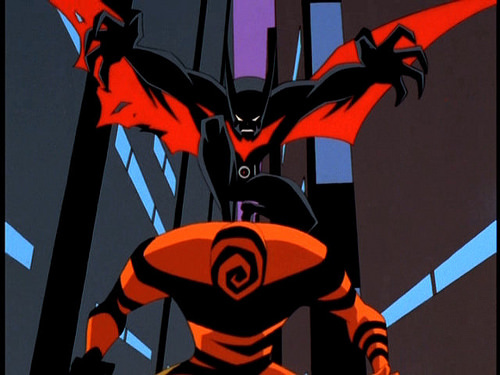 Batman Beyond really brought a nice futuristic edge to the DC franchise. I liked the environments and the animation was top notch. It was only matched by the soundtrack and that’s why you were always guaranteed to be a satisfied customer throughout the episodes. It’s really a very unique action show. The card game show that really got the ball rolling for the whole genre. It’s no surprise that Yugioh made this list. After all, what could possibly top such an awesome show? We had a lot of duels here and plenty of episodes. Even the filler episodes were a lot of fun here and I can tell you that such a thing is incredibly rare. It’s almost unheard of in fact. Justice League will always be known as the ultimate comic book show. There are multiple reasons for this, but the main one is that the show was just perfect. The action scenes were on point and it really reminded you why Batman and Superman are so popular. Both characters are distinctly different from each other but are still heroes through and through. They simply use different methods and often have to team up anyway in these adventures. Naruto is probably one of the most popular anime of all time. Next to Pokemon and DBZ you can make a case for it being the next biggest thing. The original series did a great job with its directing and animation. Just about every scene was made interesting even if the actual events on screen weren’t hype. 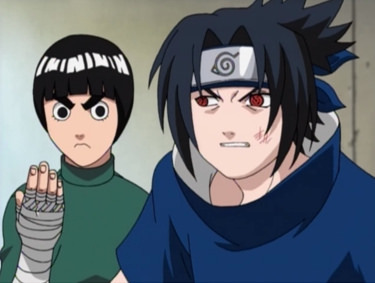 (Like characters talking) It always makes you wonder how and why Naruto Shippuden fell off the cliff so hard in comparison. I’ve seen Naruto multiple times despite its length and the show holds up very well. 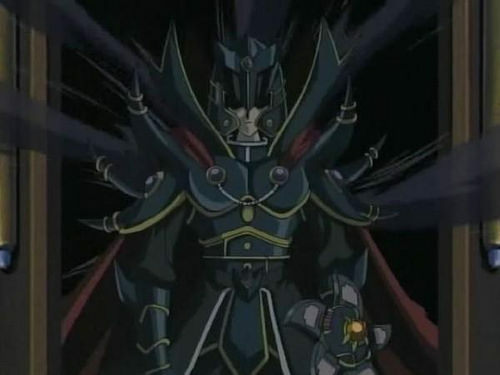 Axess was the peak of the NT Warrior series. The darkloids were handled very well as was the Protoman plot. The action scenes were very intense and the series was fast paced. It’s just a very well made season with higher stakes than the original adventures. Crossfusion was handled well too and gave the Netops more to do than in the original season. GX is the ultimate card game show so of course it had to be on the list. Jaden shows that anyone could be a good duelist if they tried hard enough and his Elemental Heroes deck was a blast. 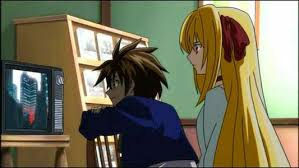 The show was awesome whether it was with a light hearted episode or one of the more serious ones during the Yubel arc. Everything about this show is 10 stars worthy. Black Cat may have been a very loose adaption of the manga, but it was still a blast. The action scenes were on point and Train was still the ideal main character. Due to its short length the series is easy to blast through and the pacing is tight. It always reminds me that we need a Black Cat sequel although the odds are rather slim at this point. Data Squad is rather underrated to be honest as it’s the best Digimon season. I like how Marcus is actually able to fight with Digimon and the battle scenes feel more like Dragon Ball Z than anything before it. Every character here was immensely powerful and you just never doubted that for a second. While not a big factor, I also really liked the next episode previews as those had great music and built up the tension. 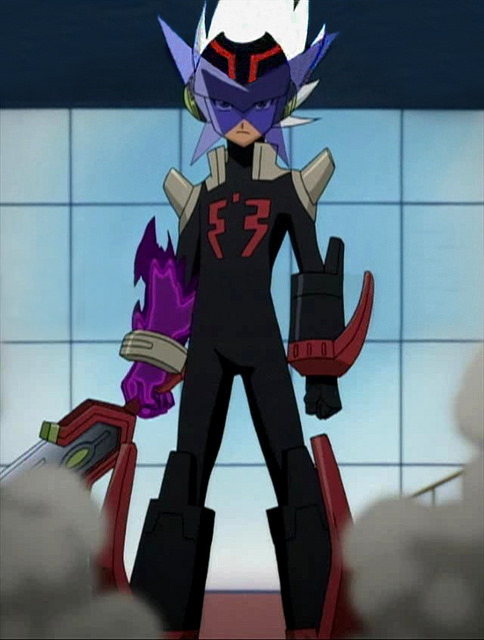 Tribe may not have been as long as the original Starforce series, but adding in Bly was a great move. Being able to turn intangible has always been one of the best abilities to have and he showed just how useful it could be in combat as well. His fights against Geo were a lot of fun and in general it was a good follow up to NT Warrior. It’s a shame that the season wasn’t a bit longer. 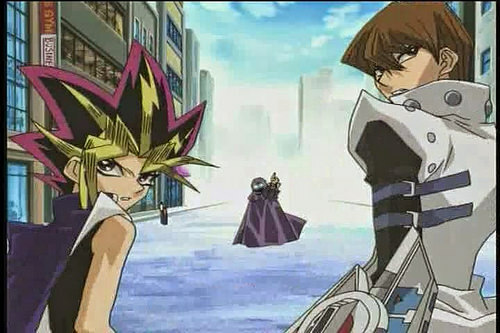 Yugioh 5Ds was a great follow up to GX. 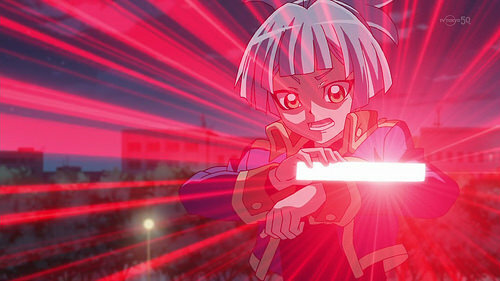 GX may have left big shoes to fill, but 5Ds was up to the task. 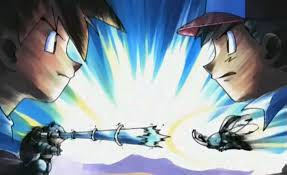 Turbo Dueling was a pretty fun gimmick and certainly less intrusive than some of the stuff that came afterwards. I would still look forward to the standing duels at times, but I do think the motorcycles were handled really well. It did add a lot of action to look at during the duels and I can’t say that I’m opposed to having a bunch of solid visuals. 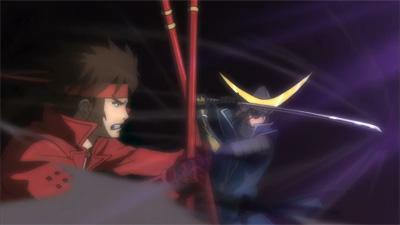 Sengoku Basara is a great action anime that really gives you nonstop fights. It may be an exaggeration to say that it is the most action packed show out there since it’s not, but the show makes you forget that at times as something is always happening. The show also didn’t throw too many cop outs at you the way that the sequel did so you were always at the edge of your seat. You just really weren’t sure how everything would end. If Justice League is DC’s definitive show then Avengers is Marvel’s counterpart. It was a really great show that gave us the definitive versions of each core Avenger. They all looked good and had their time to shine at different moments. 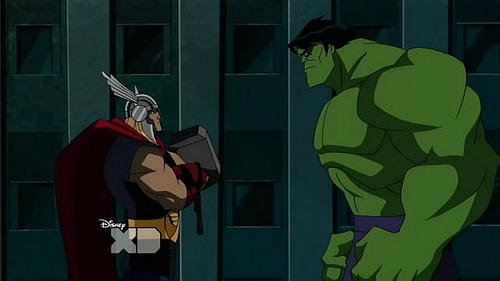 The show had a lot of great arcs as well like the Secret Invasion which was handled beautifully. 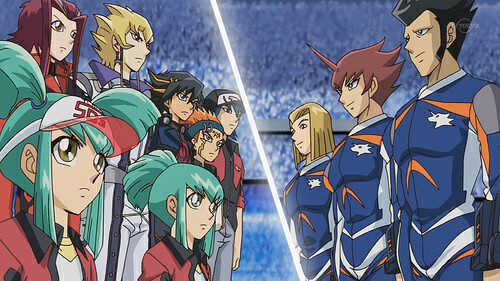 The original Cardfight Vanguard show at last. This would ultimately end up being one of my favorite TV shows of all time. I love the fast paced action that we get as a result of the rules and the cast of characters is a lot of fun. It may never get as popular as Yugioh but the quality is certainly on the same level. This show will never leave you hanging and has enough suspense to make you keep coming back for more. 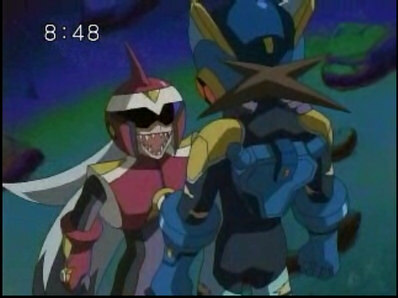 While every season of LBX was quite solid, W was really when the show hit its peak. It brought back the main character of the first season while throwing in some new ones. The fight scenes were dynamite and the level of quality was top notch. You could expect a fight scene in every episode and when that is the case you can usually expect that the end product is going to be fantastic. We have arrived at the greatest TV show of all time. I never knew that a show could be so complete and full of life before I started this one. RWBY takes the whole concept of a TV show to a whole new level and I look forward to seeing what volume 6 will have in store for us. You can be sure that it will be an epic adventure for sure. 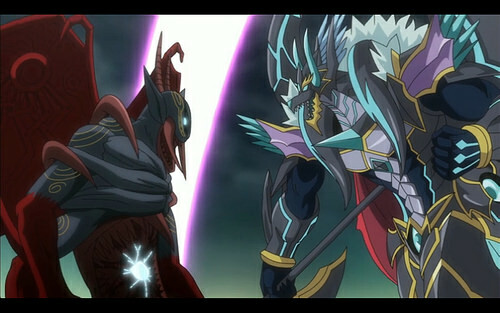 The crossover series for Yugioh had a ton of potential right off the bat and boy did it deliver! 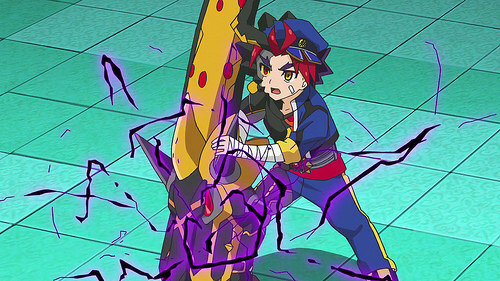 Arc V has a lot of really action packed duels and is just a blast to keep up with. The series reached its peak during the 5Ds arc, but all of the story beats hit their mark. This was one title that you wouldn’t want to miss. 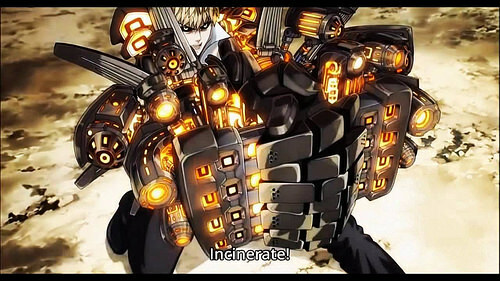 To date One Punch Man may have the best animation of all time. It’s fitting since the manga easily has the best artwork that I’ve ever seen. The show contained quite a lot of awesome moments during its 12 episodes and I can’t wait until season 2. It’ll be nearly impossible to top this one, but I look forward to the attempt as either way it should still be awesome. Garou’s plot should be spectacular. In both 2016 and 2017 Buddyfight and Cardfight had a real good rivalry going. Both series were near their peaks at this point. While Buddyfight scored both wins, it was a neck and neck battle which shows just how stacked the year was. Triple D is still my favorite of the Buddyfight seasons and the fact that it was a huge tournament certainly helped matters. You just can’t go wrong when you’ve got these two elements together. 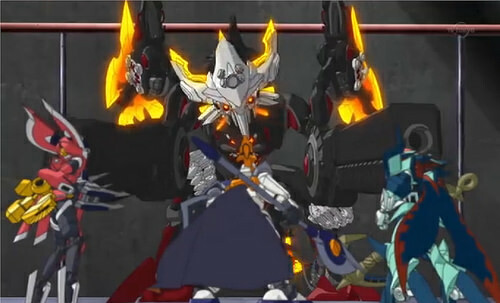 Buddyfight X introduced Wisdom as well as Kanata which are two of the better characters to pop up in the series. The fights were as awesome as always and I dare say that the stakes were higher than they had been prior to that. Maybe Buddyfight 100 could compete but that’s about it. It was a great way to begin closing the door on the series and making way for the new main characters. They have big shoes to fill. Now we’ve made it to 2018 and this is where the list ends for now. 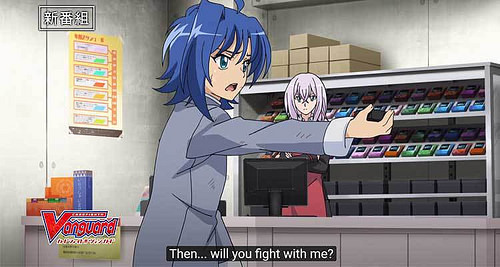 Cardfight Vanguard was one of the greatest shows ever so it came as no surprise that a reboot of the original would be so good. While it’s true that the show doesn’t have much competition yet I do think it has a reasonable chance of staying as the best. 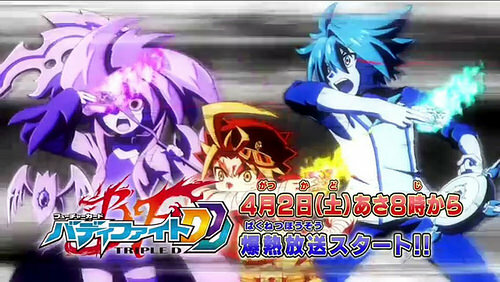 The only real competition will likely be Sword Art Online III and to an extent Buddyfight Aces also has a shot. Still, what better way to end the list is there than with a Cardgame show?